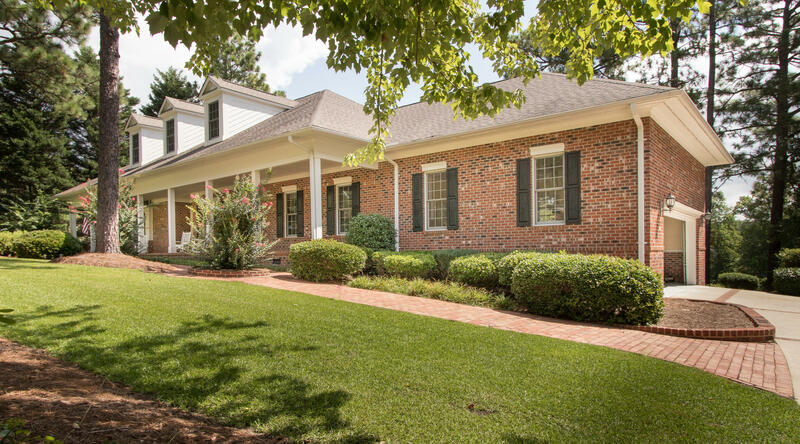 Desirable FAIRWOODS on 7! 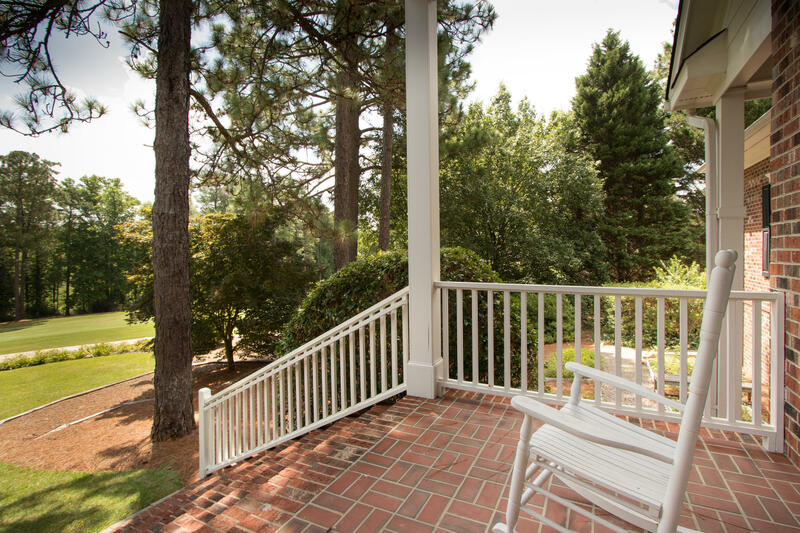 Location, location location.Perfectly. 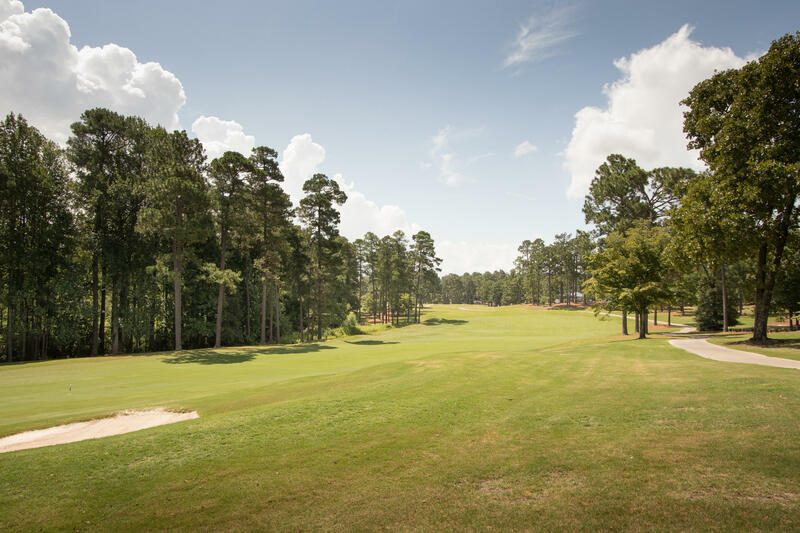 positioned on the 2nd hole of the premire Pinehurst No 7 Golf Course. 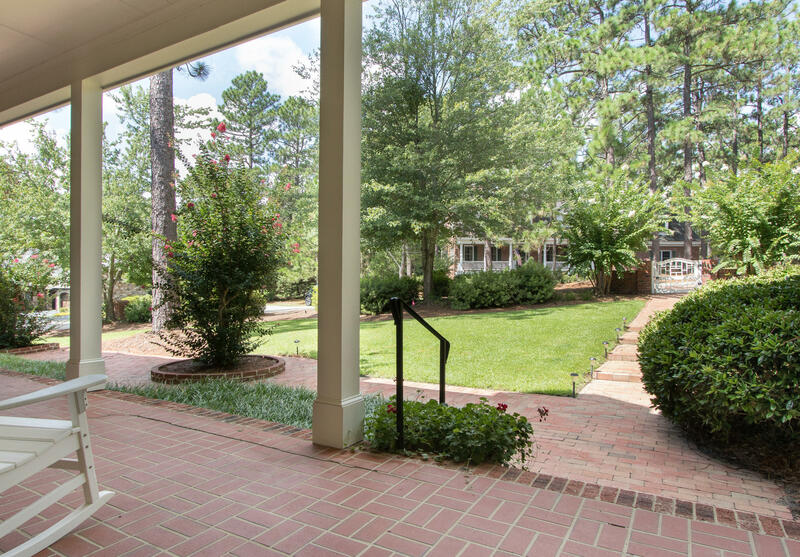 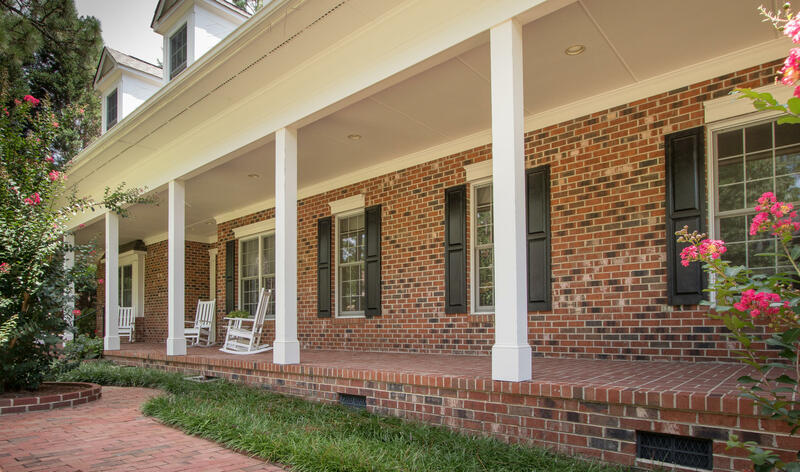 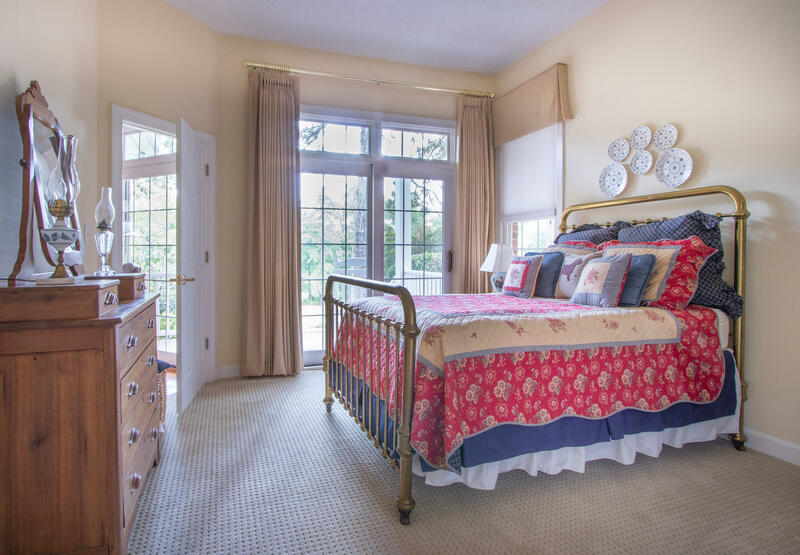 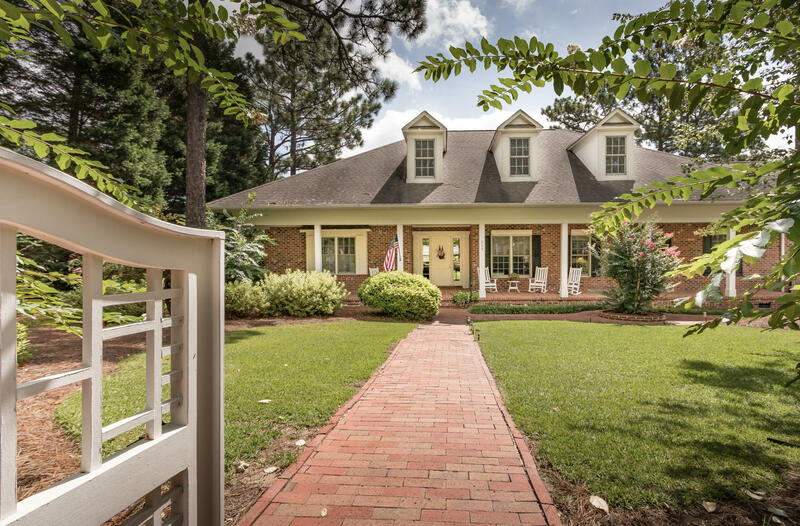 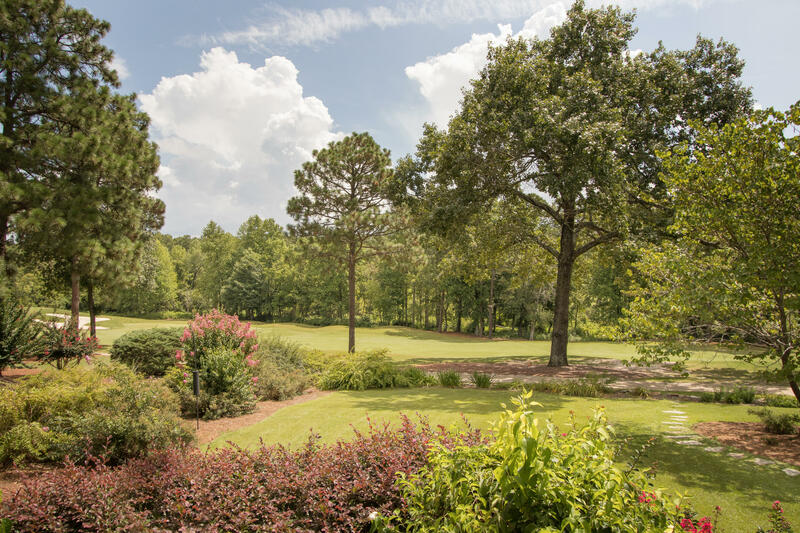 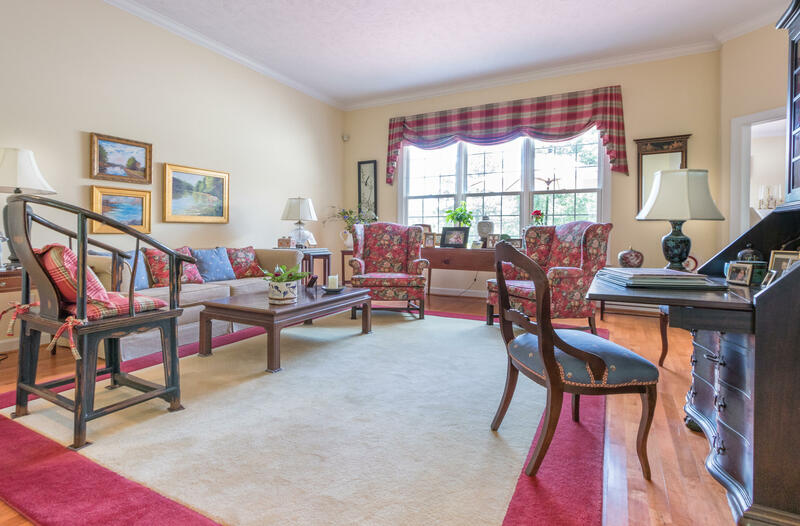 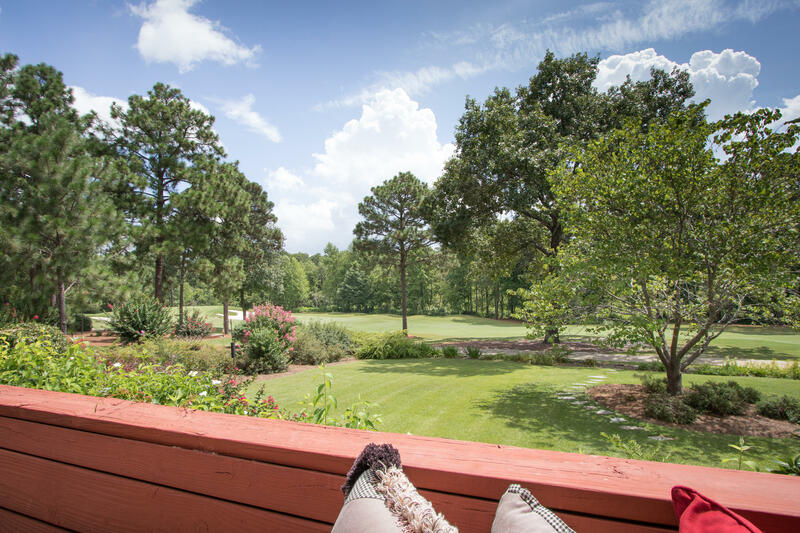 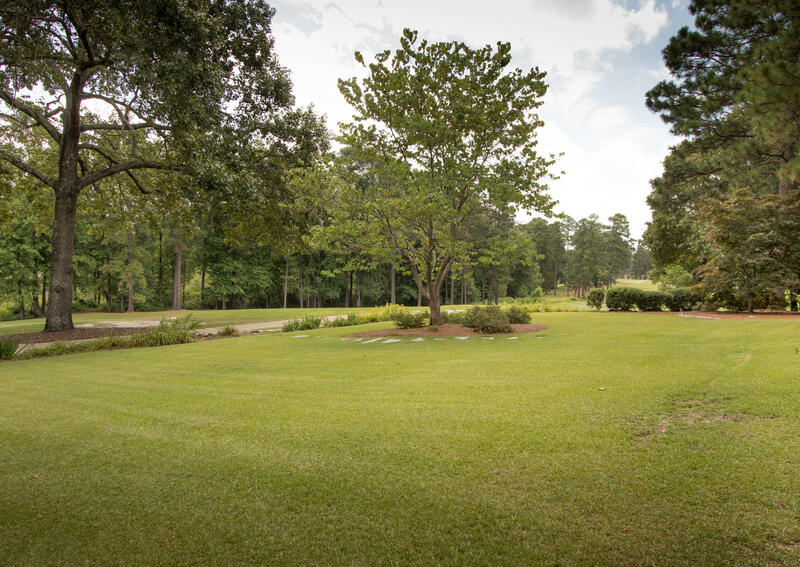 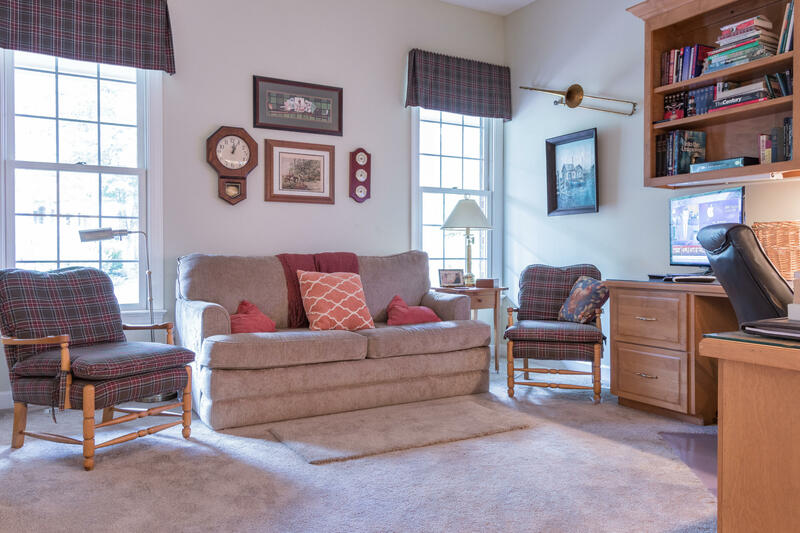 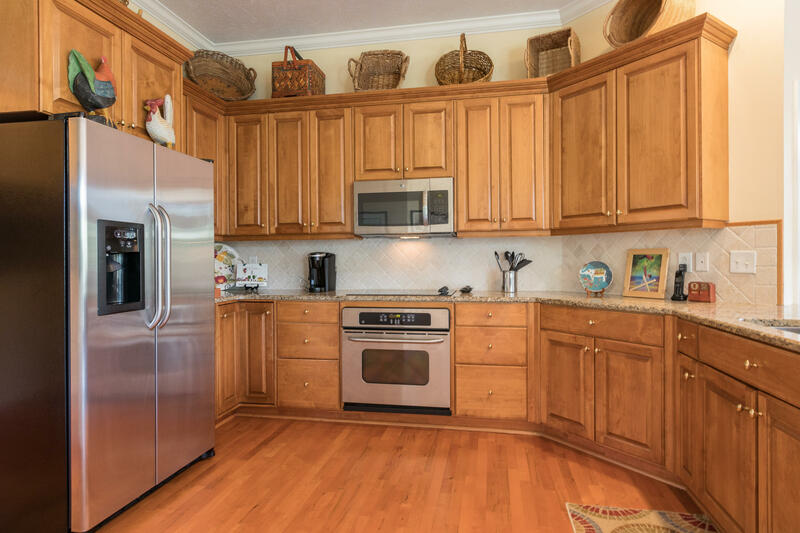 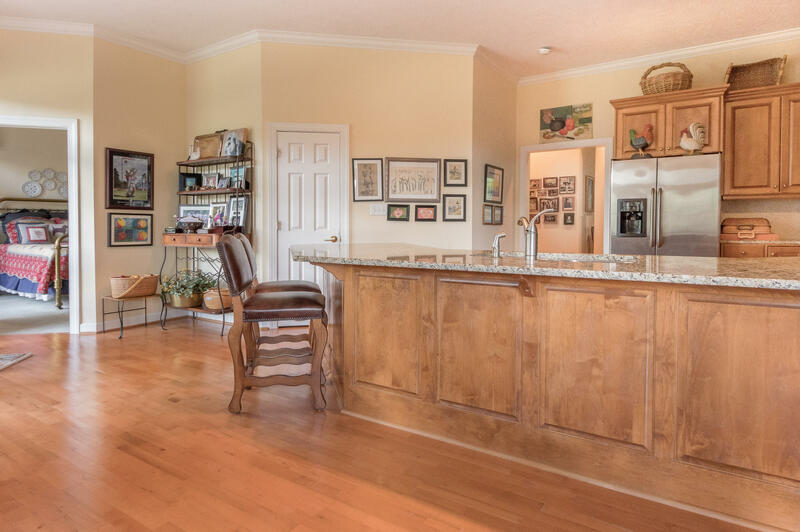 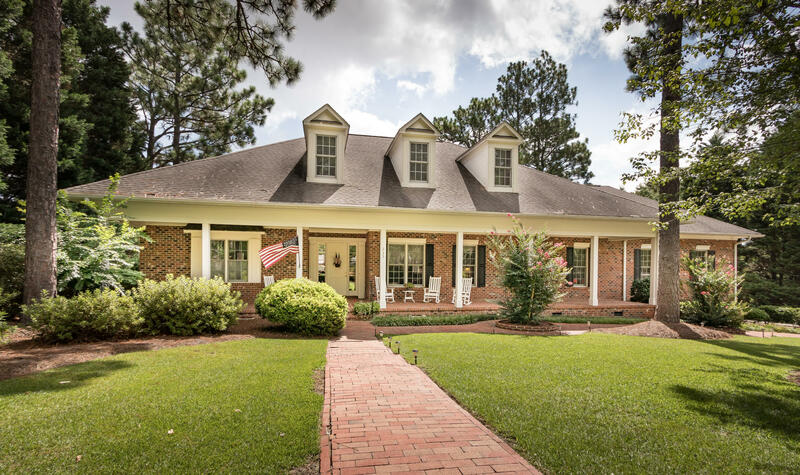 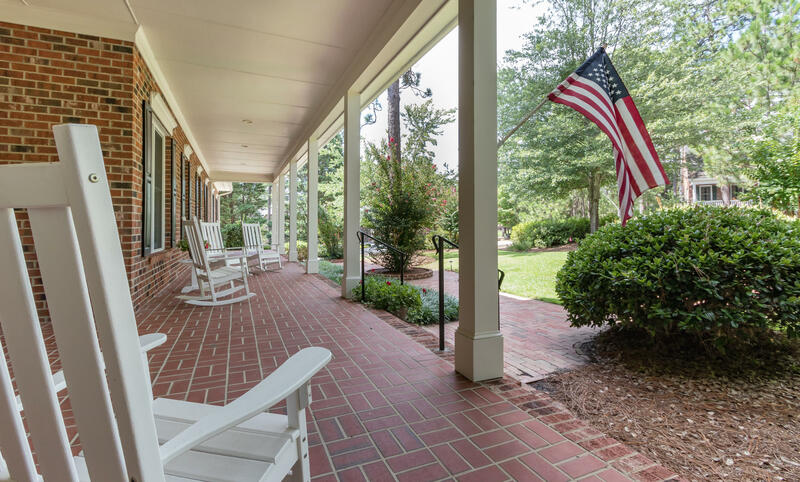 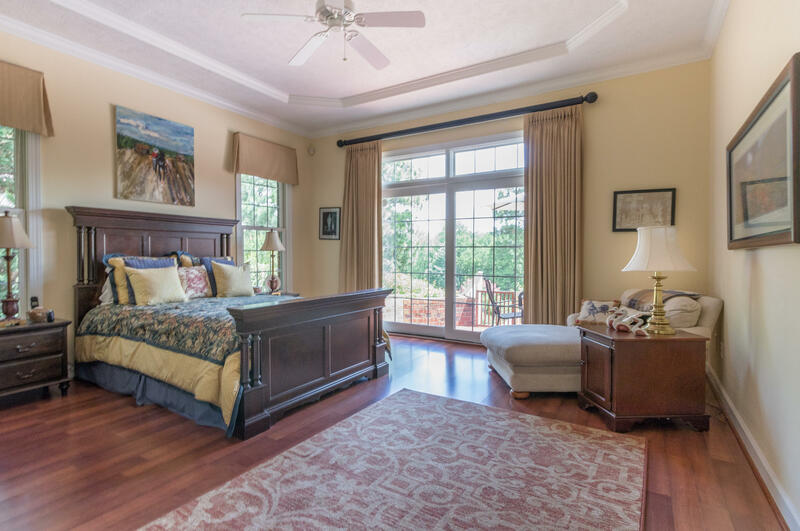 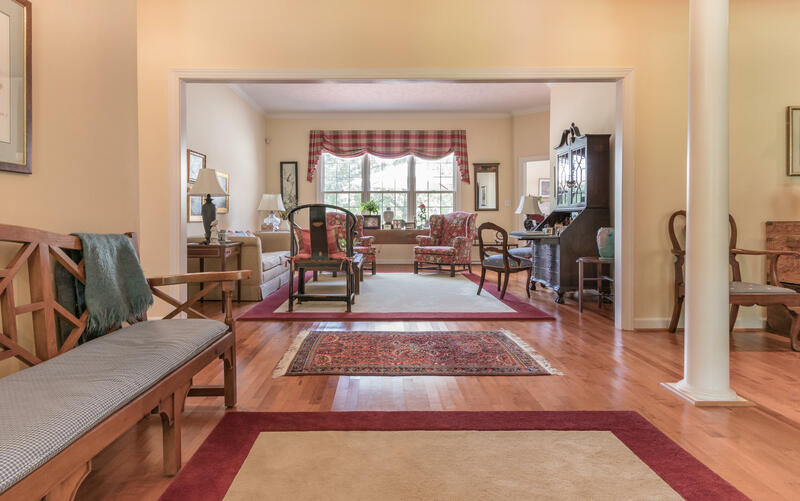 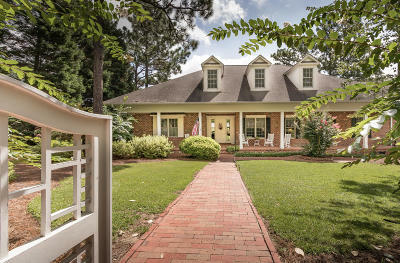 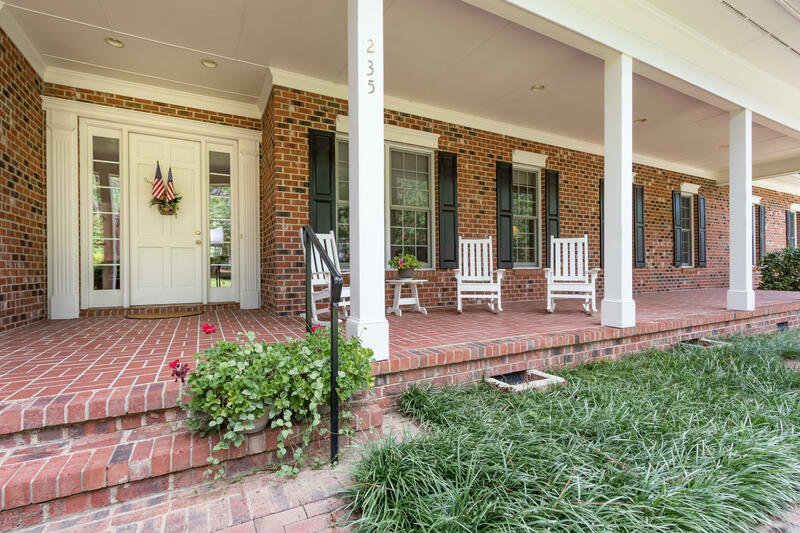 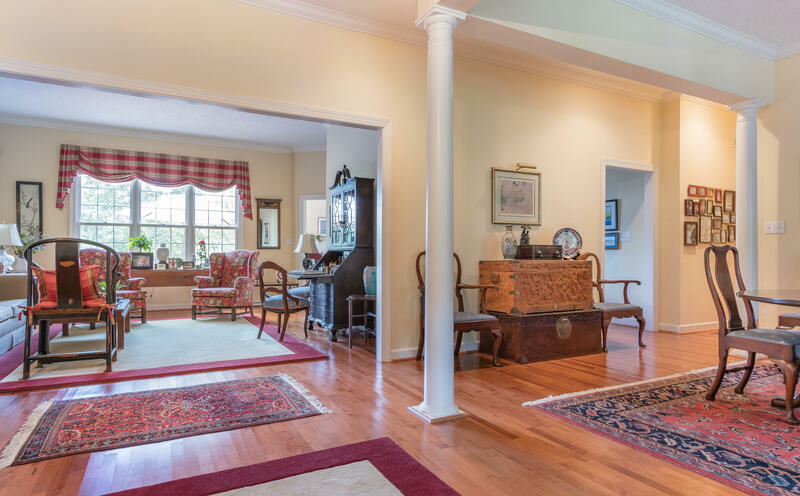 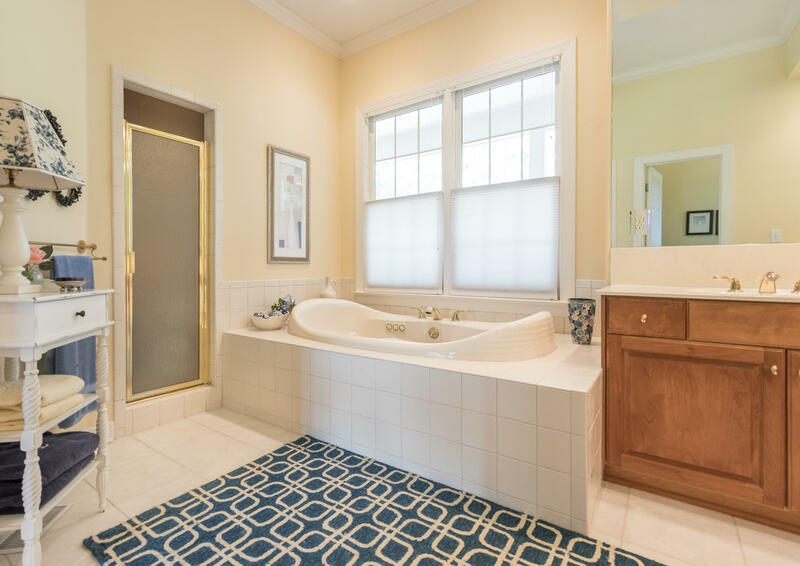 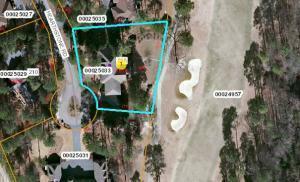 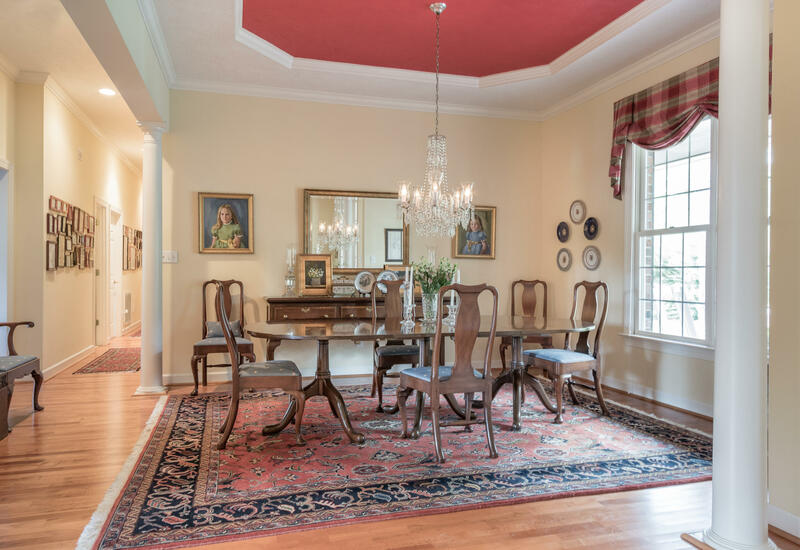 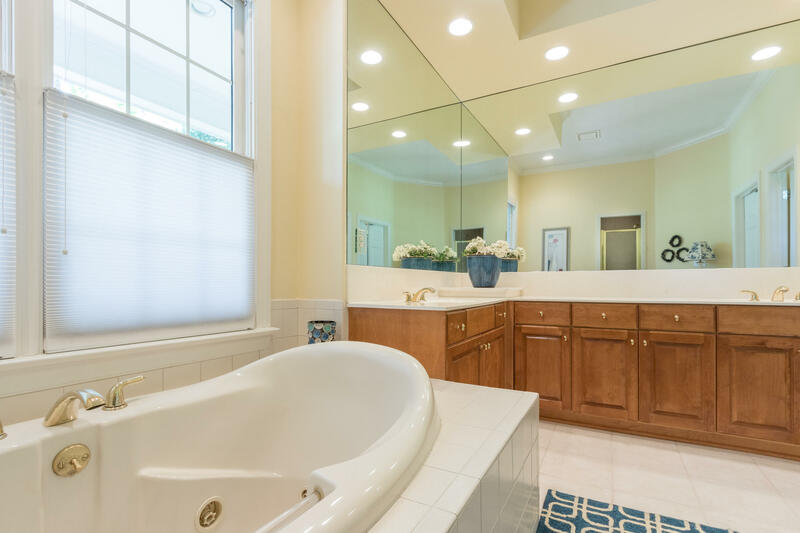 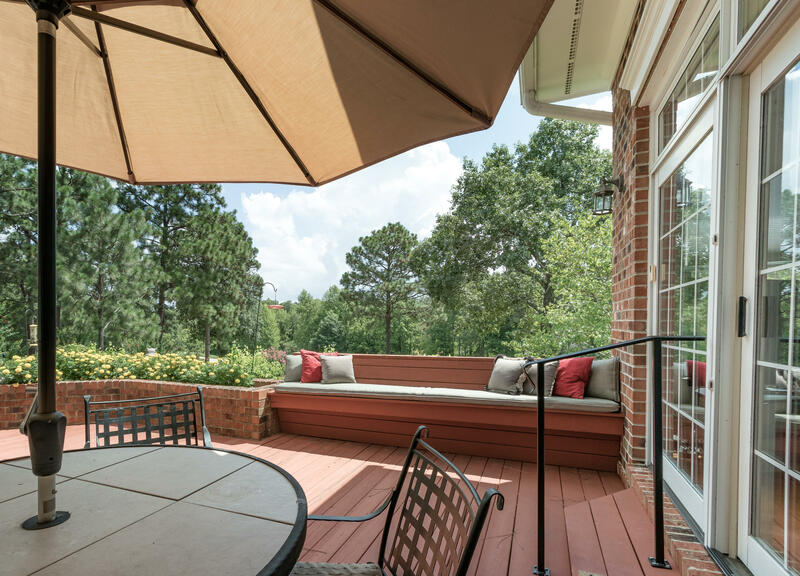 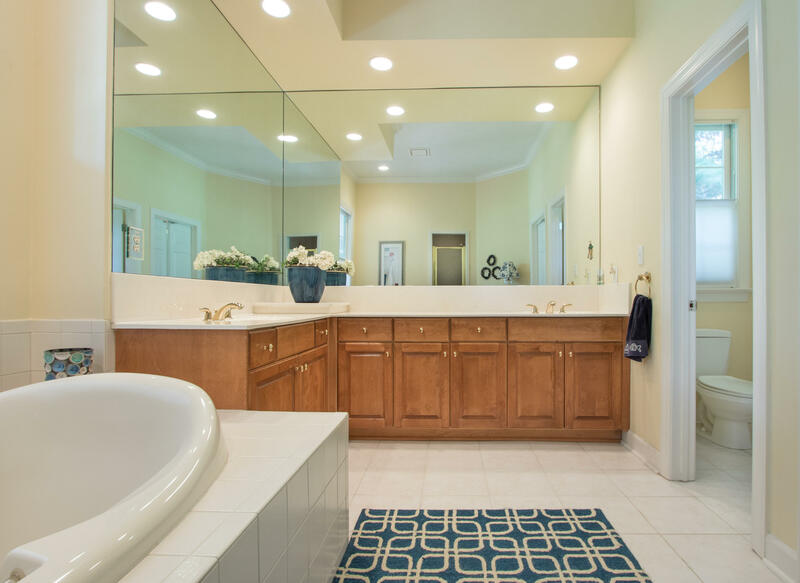 Tucked at the end of Hearthstone Rd for privacy and ''quiet enjoyment''.Easy drive to Pinehurst CC Members Club by golf cart without leaving Golf cart path or private roads. 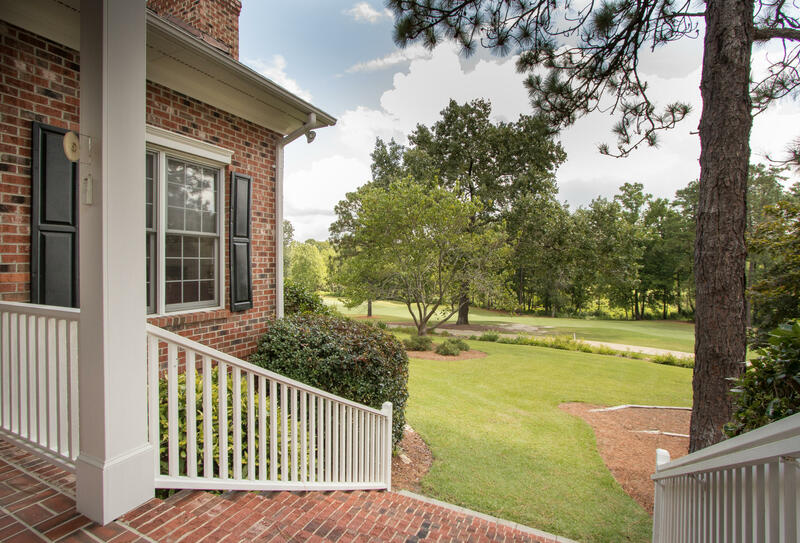 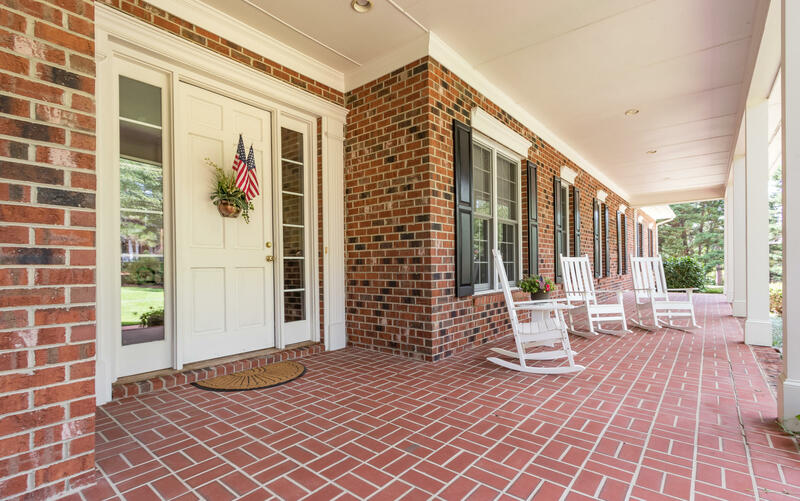 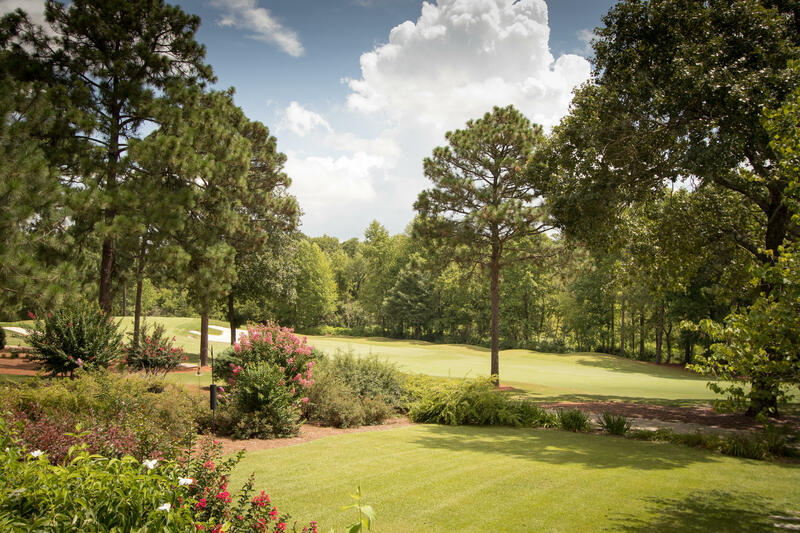 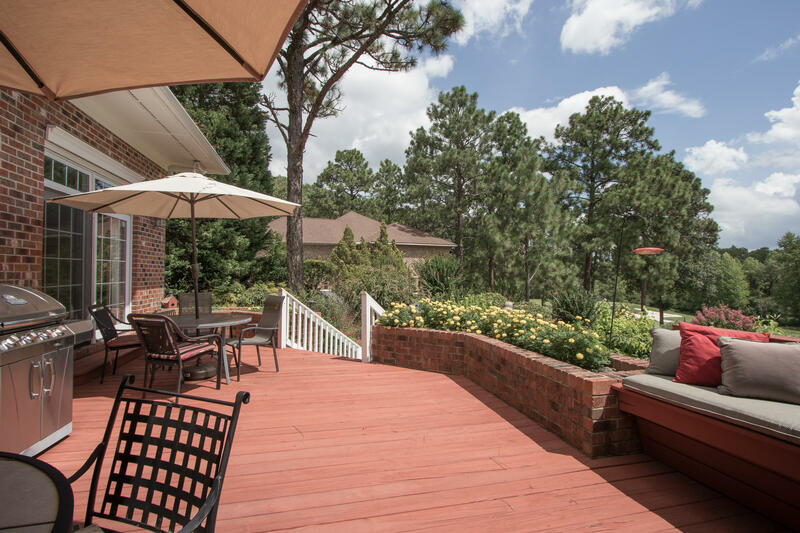 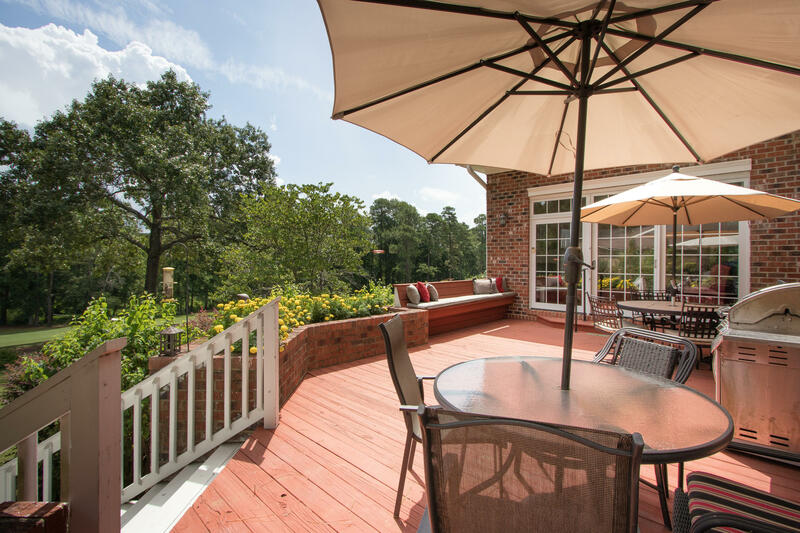 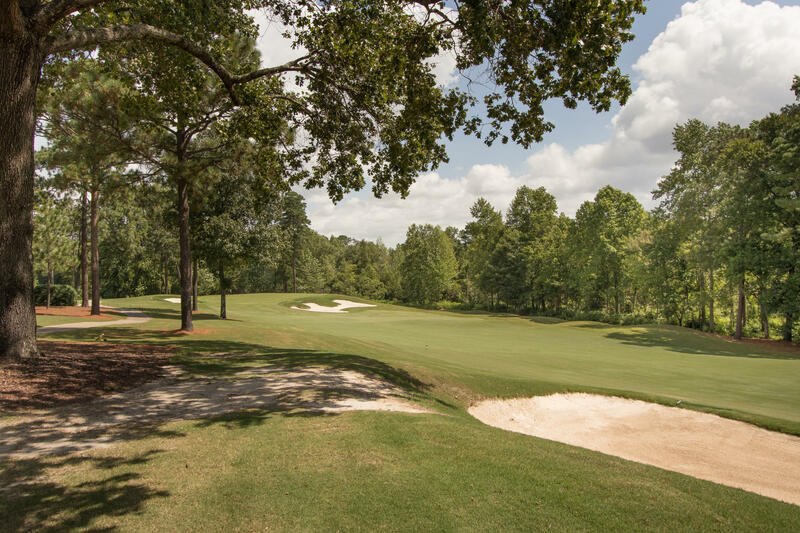 Geographically located adjacent to the Historic Village of Pinehurst. 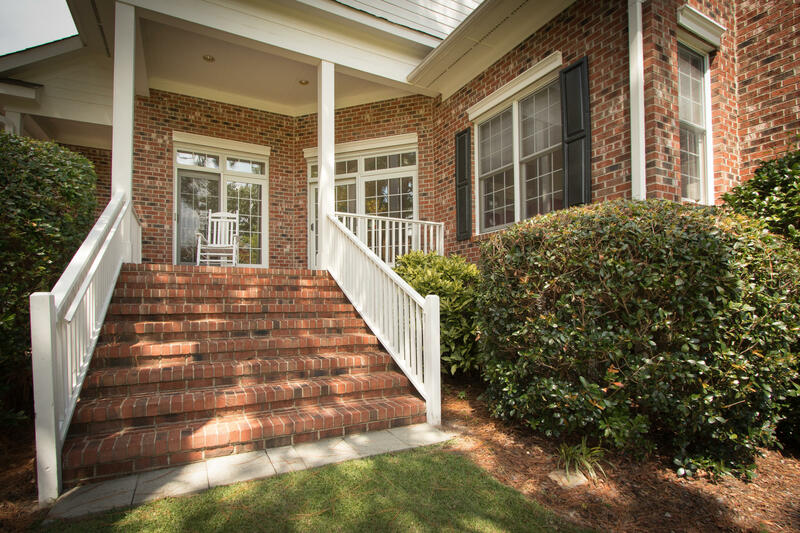 Take your golf cart to the shops and pubs.Owners completely updated home with hardwood flooring, new kitchen etc. The main areas have large rooms with high ceilings. 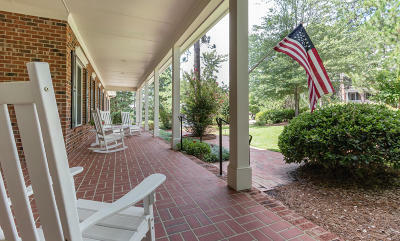 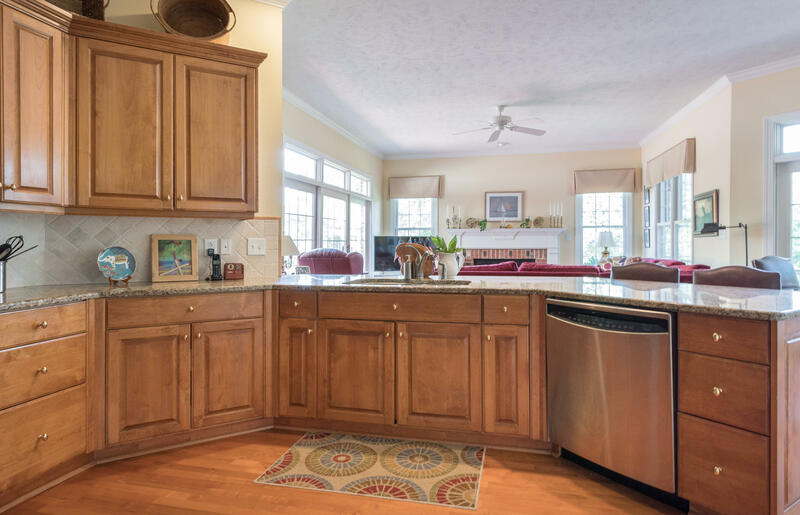 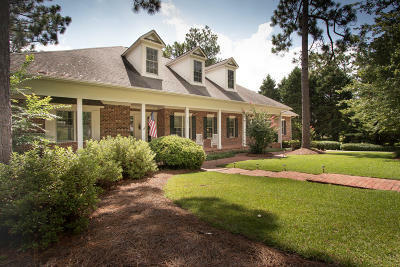 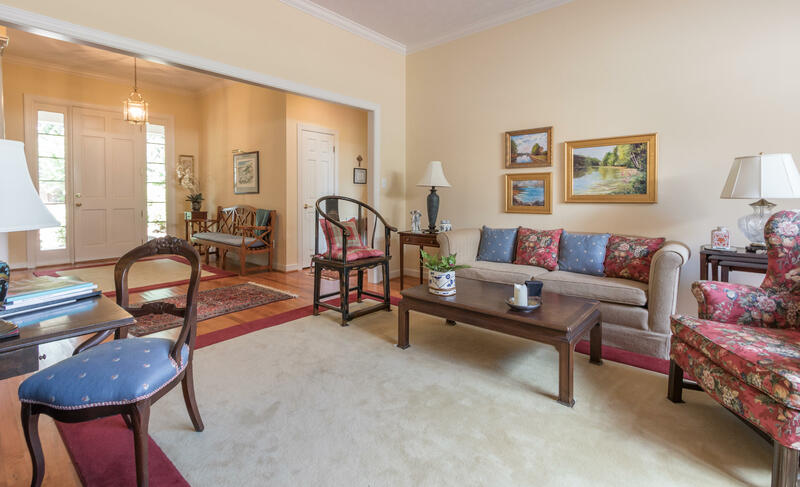 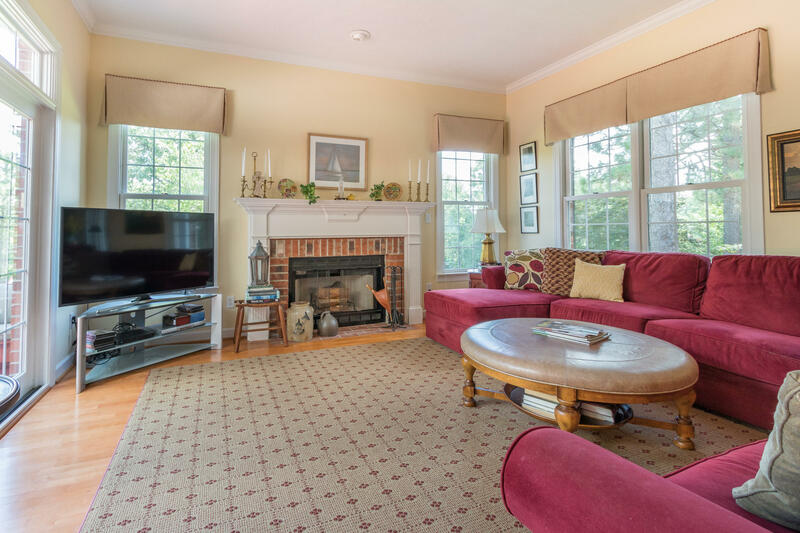 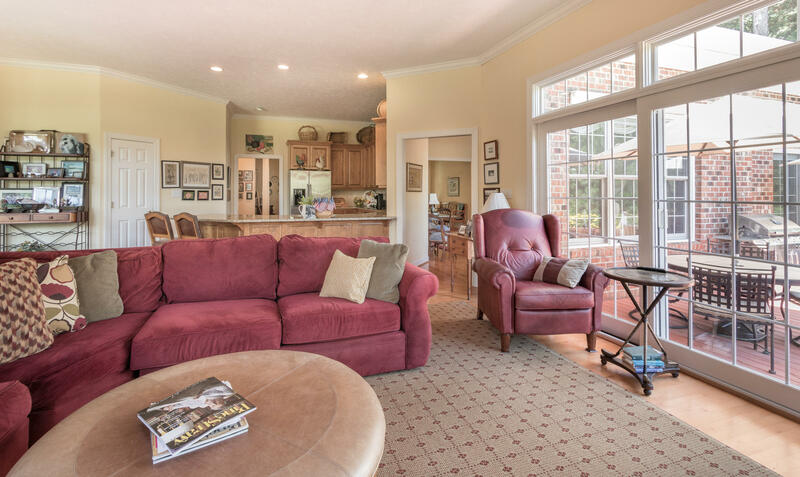 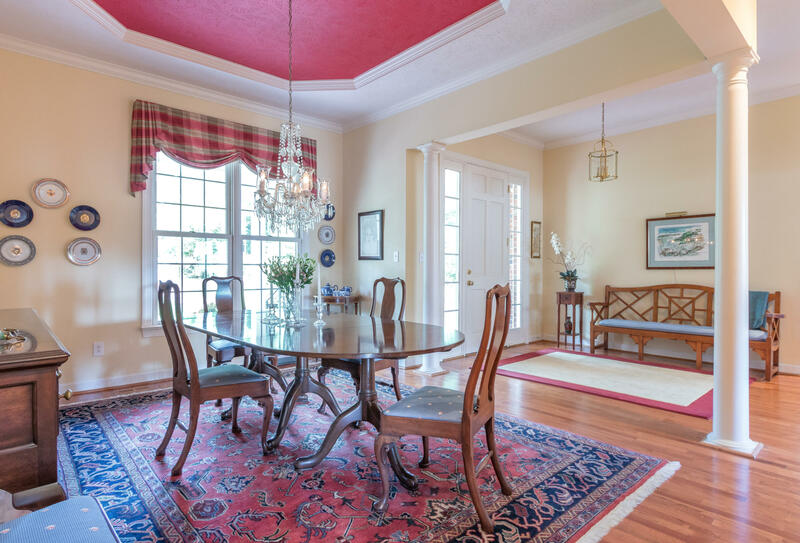 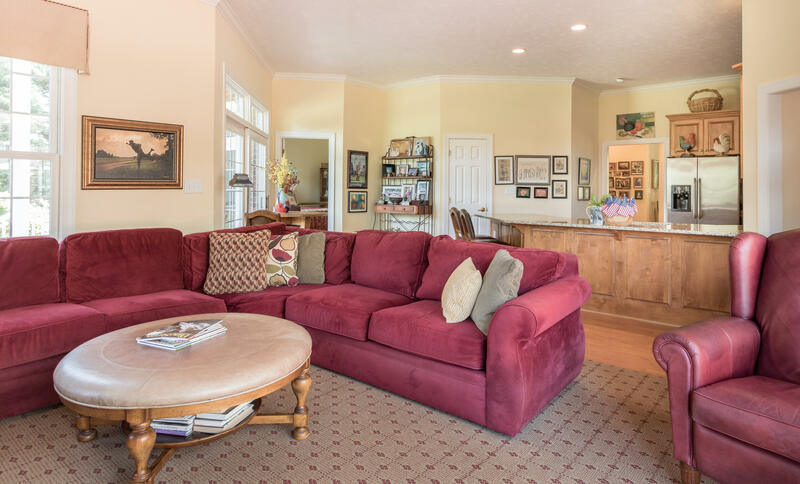 Focal point of home is the family room open to handsome kitchen and fabulous open porch overlooking the 2nd hole of No 7. 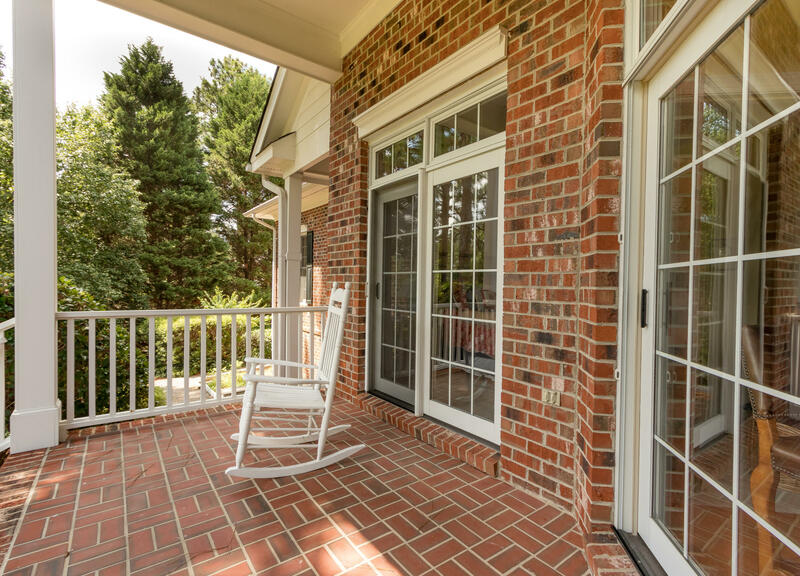 Second cozy porch off breakfast area with rocking chairs perfect for morning coffee. 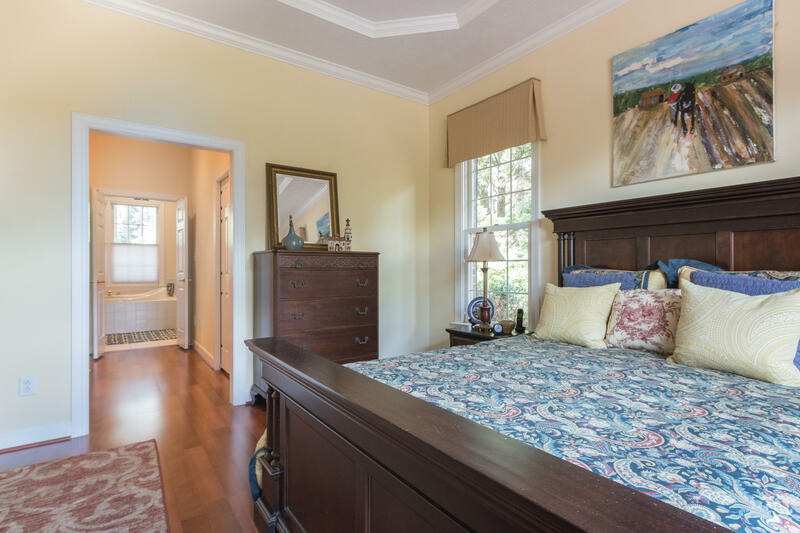 Third bedroom has been converted to Office.